In less than two weeks, I will be travelling to New York for a hen party. To be very clear, this is huge for me. When I first read the invitation I almost cried, because I could hardly begin to think of leaving my son for a weekend, yet I could hardly bear to miss the celebration. 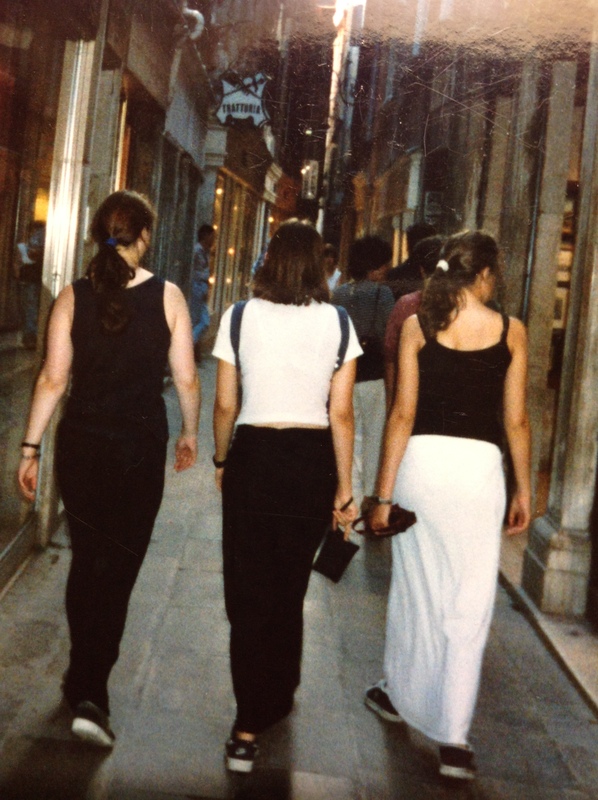 It might sound trite to want so badly to go on to a party, but the hen do is for my dear childhood friend, Anna, and my travelling companions are the two wonderful women (Stella and Kirsten) who make us into a solid little group of four. And Anna is getting MARRIED, for goodness’ sake!